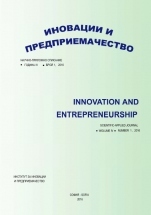 The purpose of the editorial board of the journal INNOVATION AND ENTREPRENEURSHIP is it to reach the widest possible circle of authors, readers and users. Our goal is to be the magazine useful and important not only for authors who publish in it, but also of practitioners, business representatives, and all interested in the achievements in the field of innovation and entrepreneurship. To realize this objective, the magazine is published in two versions - paper and electronic. 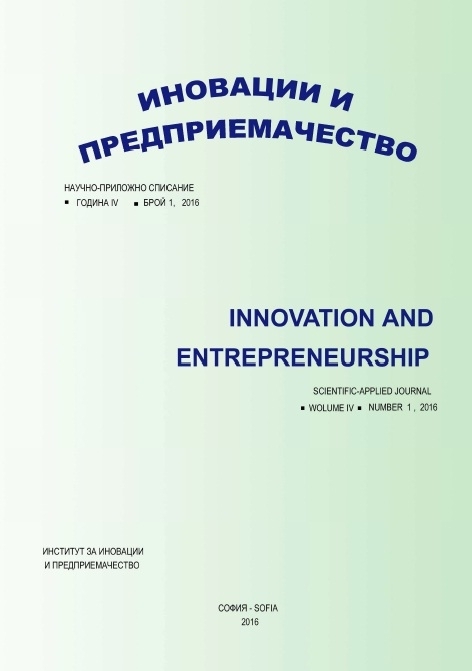 The electronic version of the magazine, as well as the presentation of the materials published in Bulgarian and English (and for the authors in other languages) provides the ability to access and the international community to published materials.